Lady Gaga is known for having some of the most controversially absurd and shockingly bizarre videos in history. 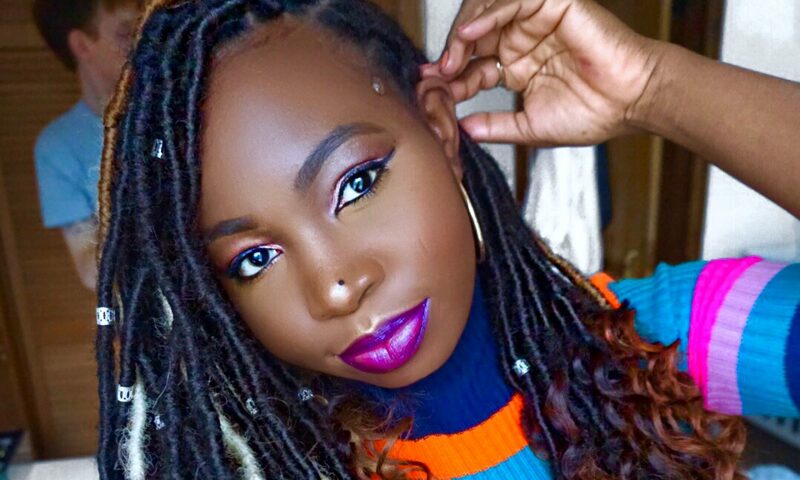 So she has not surprised us at all with the release of her new music video ‘You and I’ which features she and well…herself getting intimate. 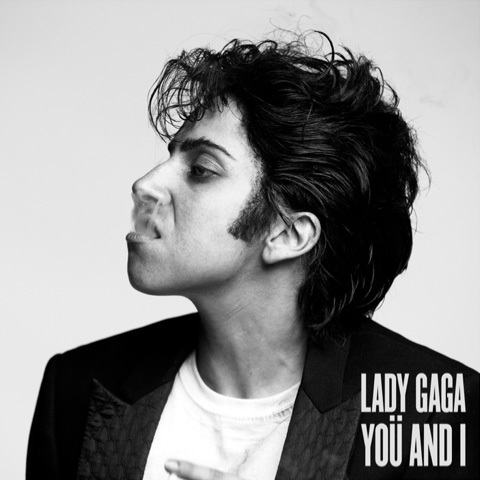 Her new alter ego has been introduced to us through this album. 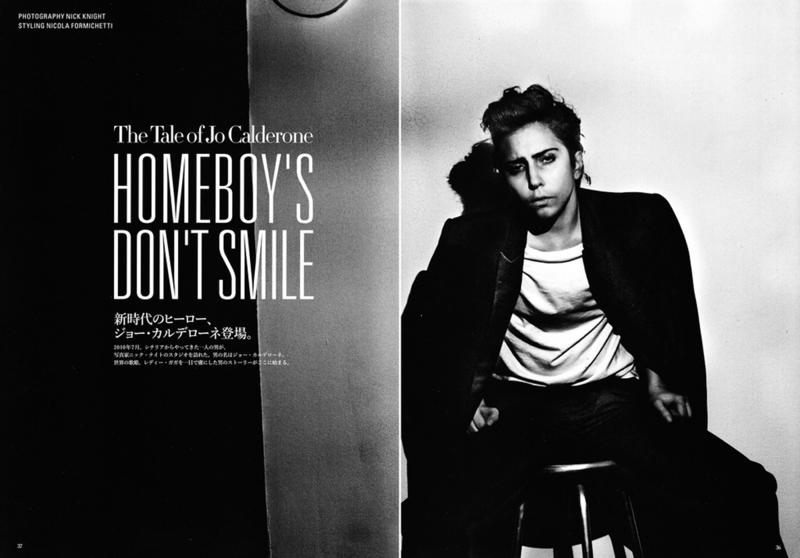 Her alter ego is a man named Jo Caderone. 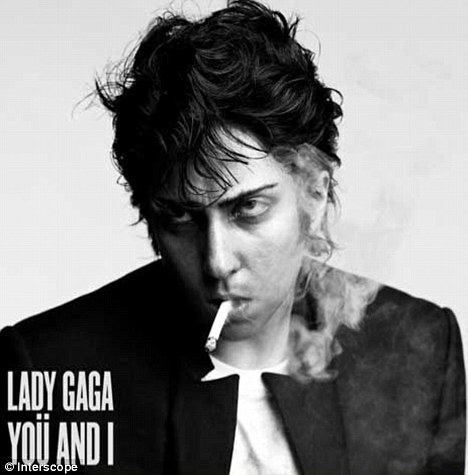 This alter ego was unleashed when Lady Gaga shot the single cover for ‘You and I’ not as herself but as Jo Calderone. She is barely recognizable in those pics. 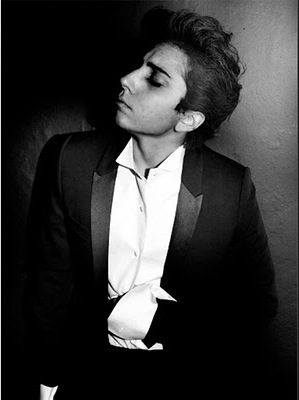 I must say either the make-up theme did a really great job or that alter ego is real completely… Either way, the new music video features Lady Gaga and Jo Calderone getting intimate. How weird is that? I love the song though. Just don’t know how the video relates to it. Hmmm. Watch the video for yourself here. 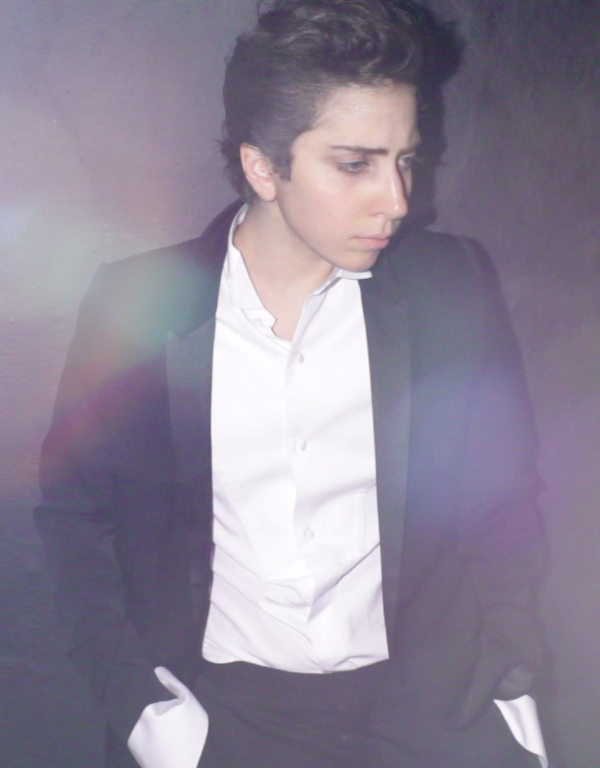 And while you’re at it, meet…Jo Calderone. Next PostNext Which Little Black Dress?